Vin Brule' is a hot spiced wine, the perfect hot drink to sip while visiting the Christmas markets and to alternate to our velvety hot chocolate. 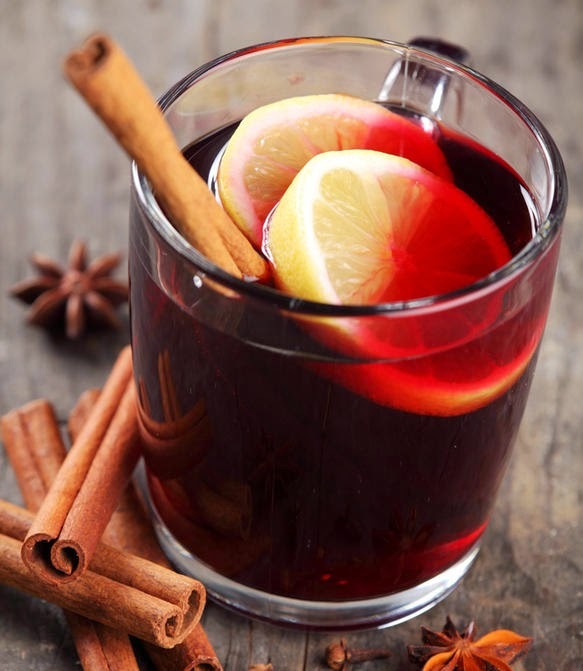 What is the difference between vin brule' and mulled wine?? 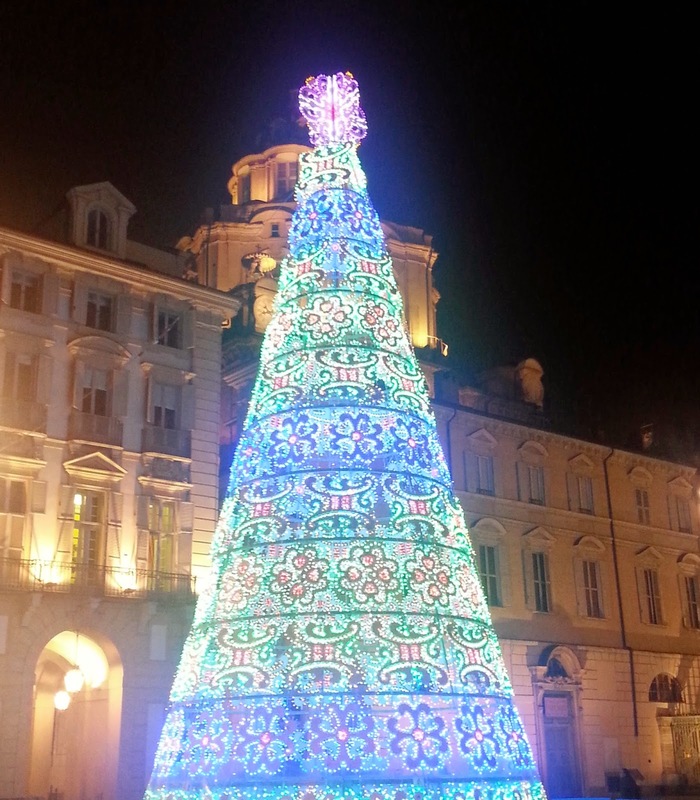 Turin Epicurean Capital 2014 facilitator, Paolo Rigiroli author of Quatro fromaggio and other disgraces on the menu wrote a post about it! Enjoy the post and take a moment to browse through Paolo's blog because it is very interesting and full of recipes, podcasts and articles about food, italian food and food culture!